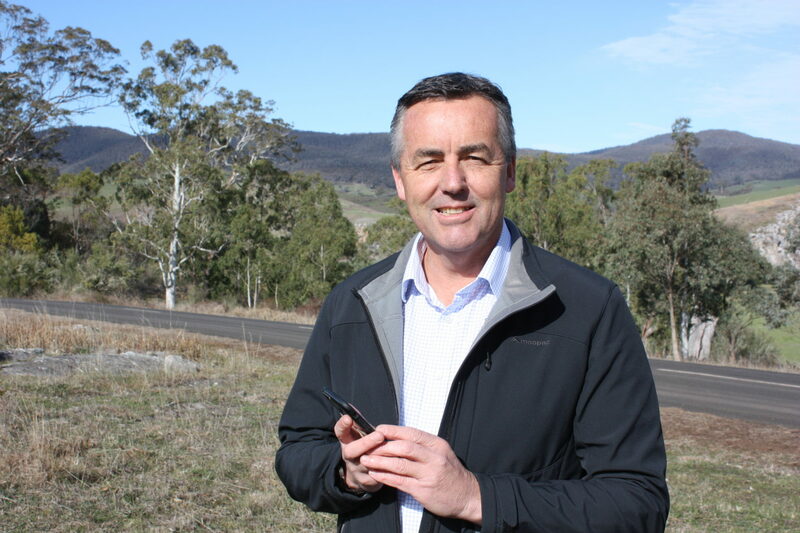 Federal Member for Gippsland Darren Chester can nominate locations for inclusion of a national mobile phone black spot database to guide future investment. Gippslanders can nominate locations for a national mobile phone black spot database which will be used to guide future investment in mobile phone towers. The Nationals Member for Gippsland Darren Chester said the National Database of Reported Black Spot Locations was open for new nominations until October 4, 2018. “The database is used to help determine priority locations in rural and remote Australia to receive funding under the Mobile Black Spot Program,” Mr Chester said. Mr Chester said locals should first check the database to see whether the location they want to nominate is already included. “If it’s not there, email with the latitude and longitude of the location and I will nominate the location on your behalf,” Mr Chester said. “Past rounds of the Mobile Black Spot Program have seen 12 mobile phone base stations either built or upgraded across our region. use the search bar in the top left to see whether a location is registered on the database. 2) If your location is not marked on the map with a blue dot, email the name of the location and latitude and longitude to darren.chester.mp@aph.gov.au To get these co-ordinates, place your cursor on the location on the Mobile Black Spot Data Base map. The latitude and longitude will appear in the grey box at the bottom of the screen.